Join us as we discover the biodiversity of Wildcat Hills! 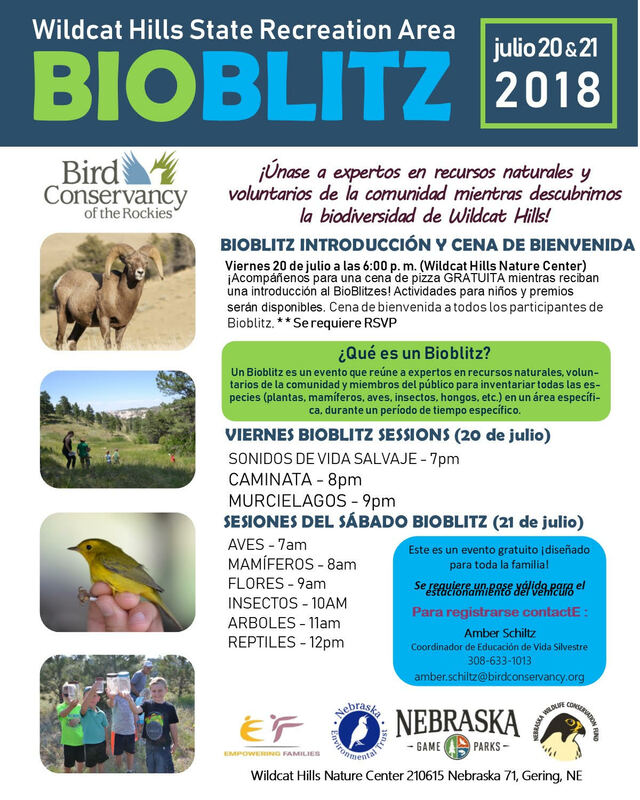 A Bioblitz is an event that brings together natural resource experts, community volunteers, and members of the public to inventory species (plants, mammals, birds, insects, fungi, etc.) in a specific area, over a specific time period. This is a FREE EVENT designed for the whole family! A valid vehicle park pass required is required to enter Wildcat Hills SRA. 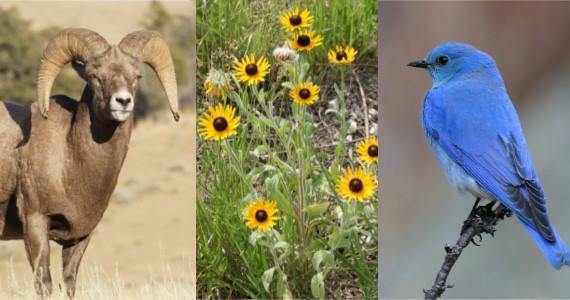 Questions: For Questions about this event, please contact Amber Schiltz with Bird Conservancy of the Rockies at 308-633-1013 or amber.schiltz@birdconservancy.org.